D.R. 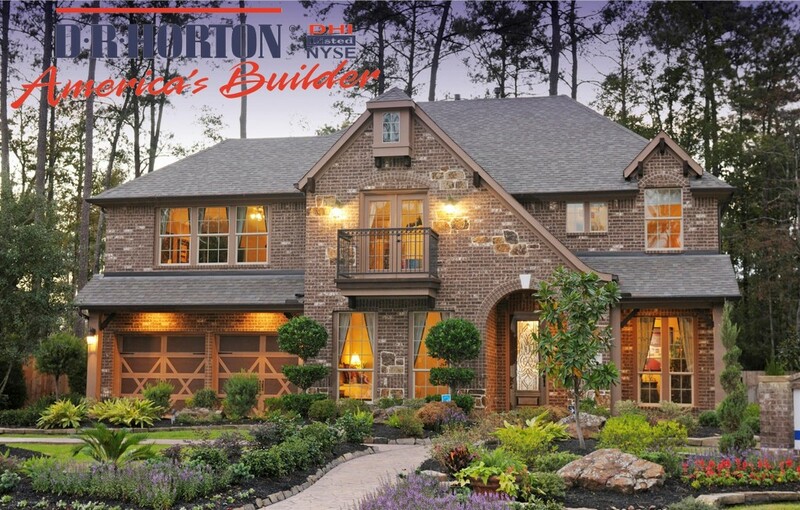 Horton builds single-family homes in 71 markets, in 26 states. It employs 3,000 workers nationwide. The official slogan of D.R. 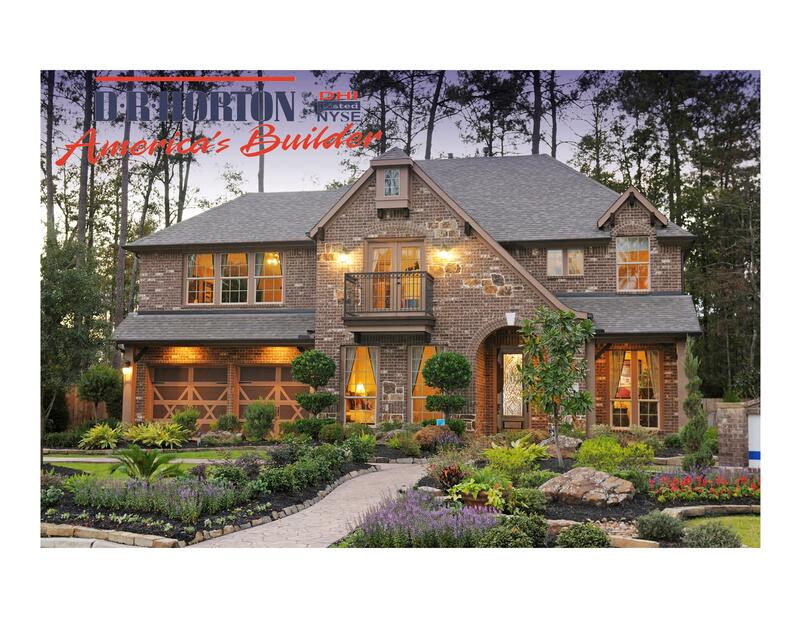 Horton is “America’s Builder”, rooted in the fact that the company occupies the top slot among America’s largest homebuilders. Contact us today at (713) 504-8260 for additional information.